college applications – Learn. Teach. Write. Share. 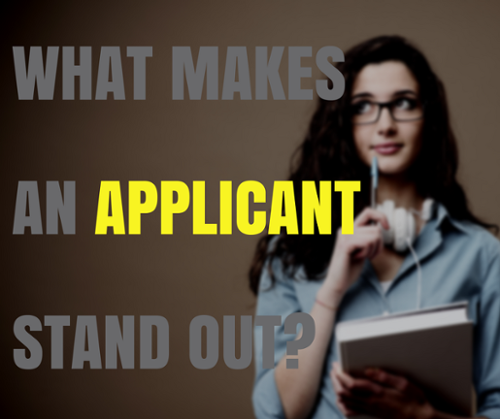 What Makes a College Applicant Stand Out? Since long before the Common App, students have been looking to gain an edge in the college admission process. The problem is a simple case of supply and demand: each year droves of students apply for a finite number of seats at the best colleges and universities. Some get in; many more do not. So what’s the secret? 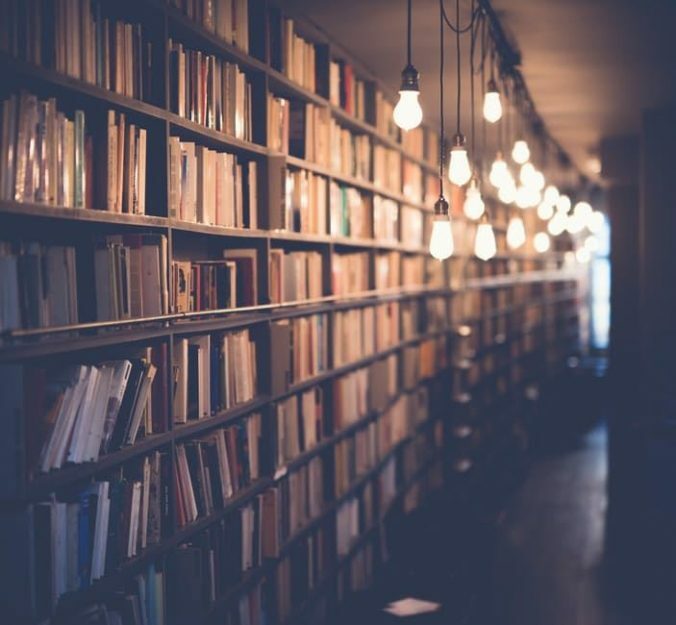 How can a student position him or herself to be one of the select few who receives a fat acceptance envelope instead of a flimsy one filled with disappointment? It’s actually less complicated than you might think.